Oriole Community Harvest Festival a Delicious Success!! On Wednesday morning, 15 people gathered in the kitchen of the church to preserve a bushel of apples and a huge bag of beets! Apple pie, apple sauce, and pickled beets were on the agenda, and people got to work chopping, coring, and peeling right away. As canning pots bubbled on the stove, we put our apple pies in the oven, and prepared a delicious mix of vinegar and honey for the beets. By the end of the morning, we’d made (and promptly eaten!) four apple pies, as well as dozens of cans of applesauce and pickled beets for everyone to enjoy this winter. 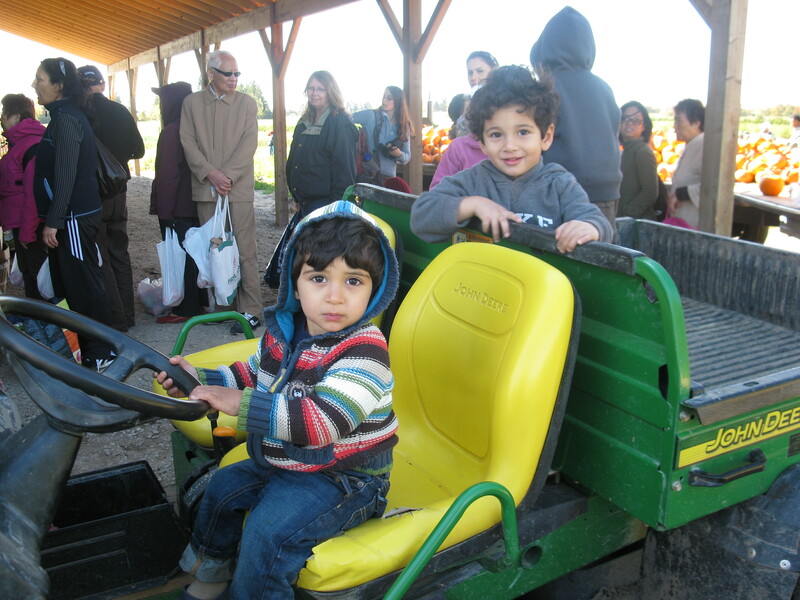 On Friday we took 70 people to a vegetable farm to harvest tomatoes, peppers, eggplants, cabbage, and corn! 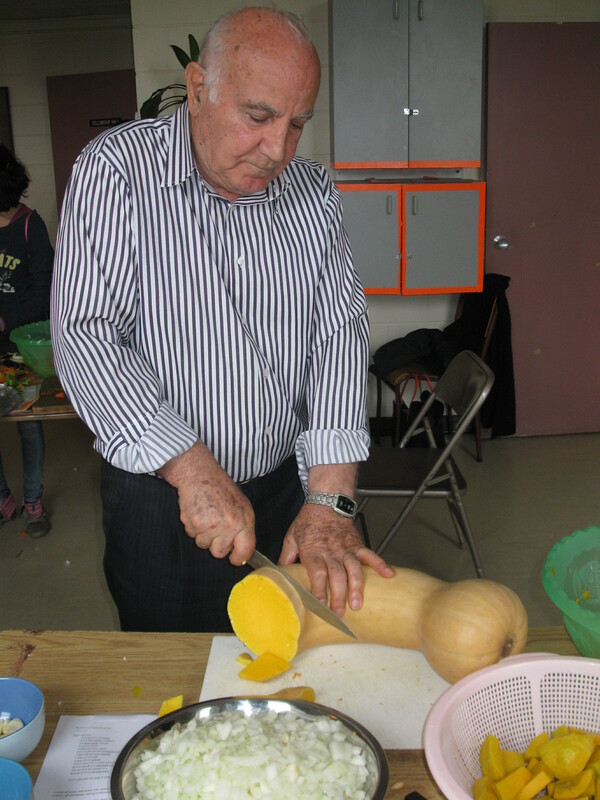 People had lots of fun, and harvested both for themselves and for our potluck and corn roast on Saturday. The farmers were also grateful for our business–so it was beneficial all around. And it looks like we might have some future farmers in our community! Saturday we had a rockin’ harvest party from Noon to 8, with a little taste of every program we had throughout the season–container gardening, arts, a community kitchen (with 40 people in Fellowship hall chopping and cooking! 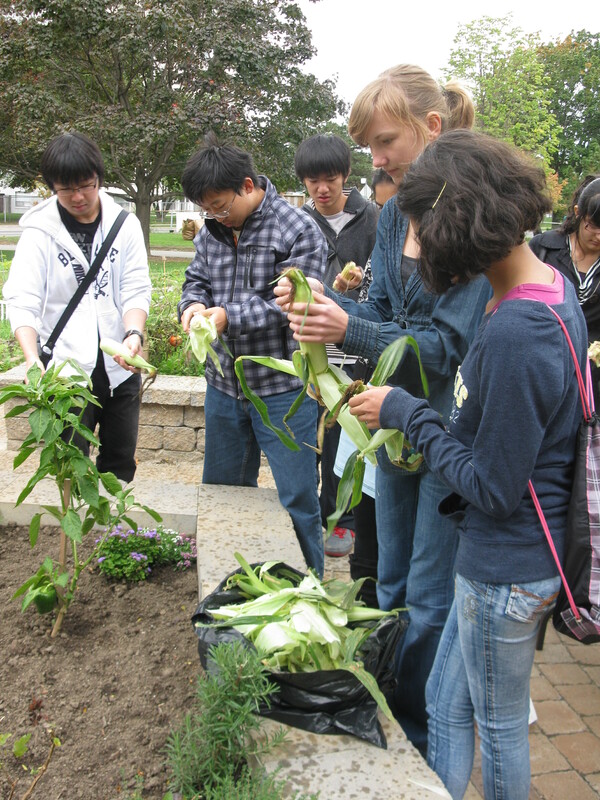 ), youth programs, a gardening workshop on planting cover crops, yoga in the garden, and more! Despite the chilly weather we had a great turnout–we estimated that around 175 people attended. We were excited to welcome quite a few people who weren’t our regular gardeners–they were community members who had been involved in our communal gardening plots, arts programs, or just people that wandered by and wanted to see what we were all about. City Councillor Shelley Carroll stopped by for a while–we are grateful for her interest and support. The highlight of the evening was the potluck and live music! First a great drumming concert that got people clapping and dancing, and then live, traditional Afghani and Irianian music that got the babies and the grandparents (and everyone in between) dancing and laughing and enjoying each other. A big thank you goes out to everyone who made this festival possible. 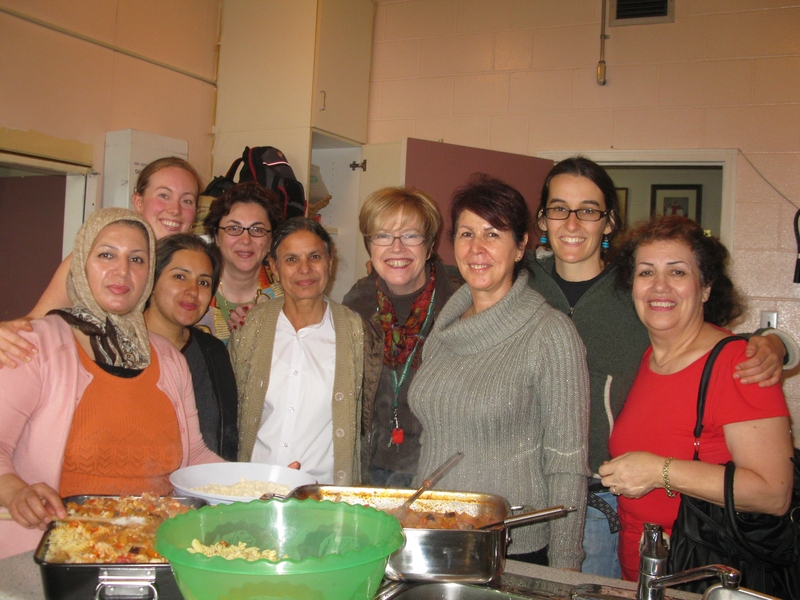 Our partner organizations for the Harvest Festival were: Working Women Community Centre, the Advent Lutheran Church, the Fairview Health Centre, and the Oriole Community Centre (of Toronto Parks and Recreation). We gratefully acknowledge the support of our funders: the Toronto Food Security Investment Program, the Trillium Foundation, and Toronto Public Health. And of course, the biggest thank you goes to everyone in the community who has built our garden to be such a welcoming, beautiful, diverse, and delicious space! Thanks for a great 2010 gardening season–see you when the snow melts in 2011! « Oriole Community Harvest Festival!